i. Transport infrastructure, their economic influence and the territorial transformation. ii. The active mobility infrastructure, the design and the habitat influence in urban areas. iii. The fundamentals and main approaches around road infrastructure and pavement management. iv. The fundamentals and main approaches around road infrastructure, pavement design, assessment and management in road and airport pavement. v. An approach toward the assessment and management of railway infrastructure and the urban policies of tram systems in Europe. The transport infrastructure diversity presented in this book offers a valuable and representative point of view concerning its importance, considering the assessment aspects, management and especially the challenges in the field. Keywords: Transport, Pavements, Railways, Mobility, Management, Territory. 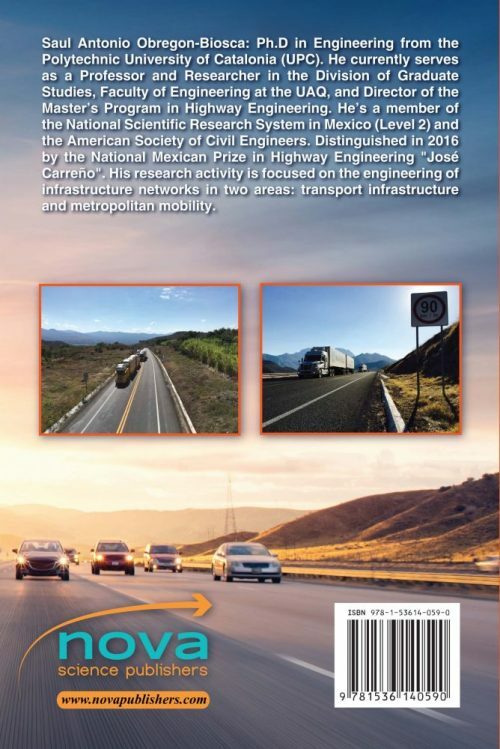 The audience for this book includes students, academicians and transportation practitioners. 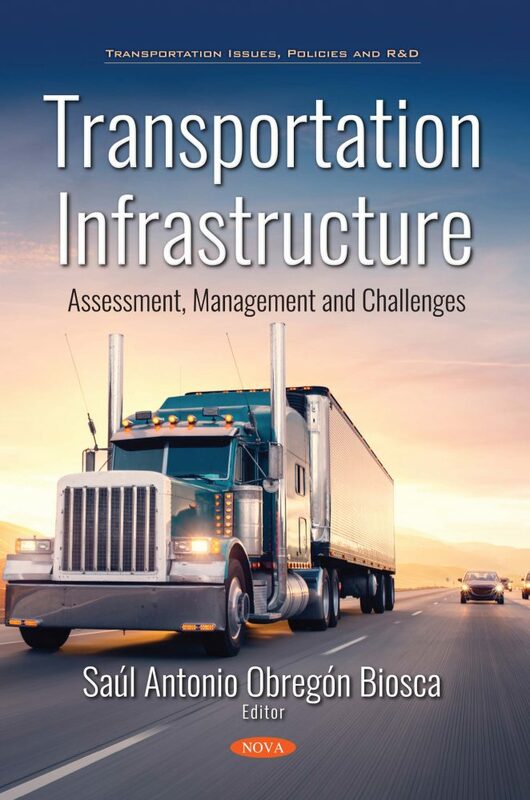 The book shown a comprehensive framework around the transport infrastructure, offers a valuable and representative point of view about their importance, considering from the assessment aspects, management and especially the challenges in the field, in the most representative transport infrastructures. The material is complemented by a selected overview of advanced case studies and applications.